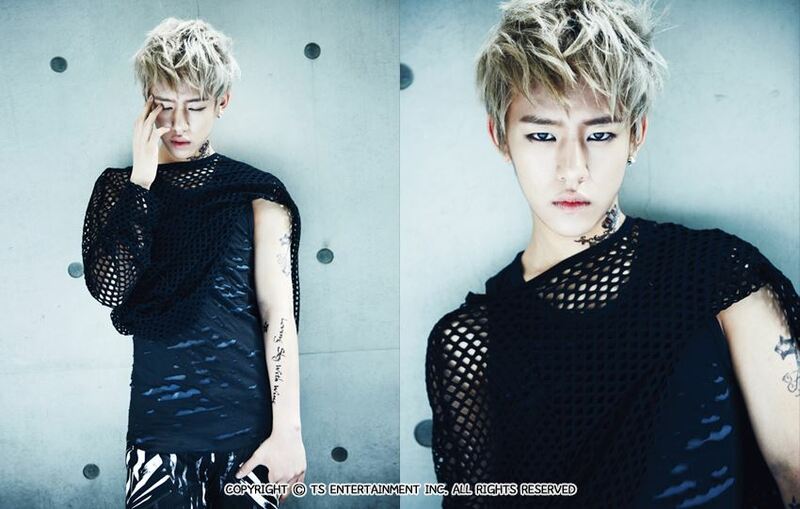 Daehyun POWER. . HD Wallpaper and background images in the B.A.P club tagged: b.a.p daehyun. This B.A.P photo might contain prendas de vestir exteriores, overclothes, prendas de abrigo, ropa de abrigo, manchó, playsuit, traje de juguete, parte superior, and arriba.